News: Issue No. 14 - Did You Know ... First Supply Stocks John Guest ProLock? 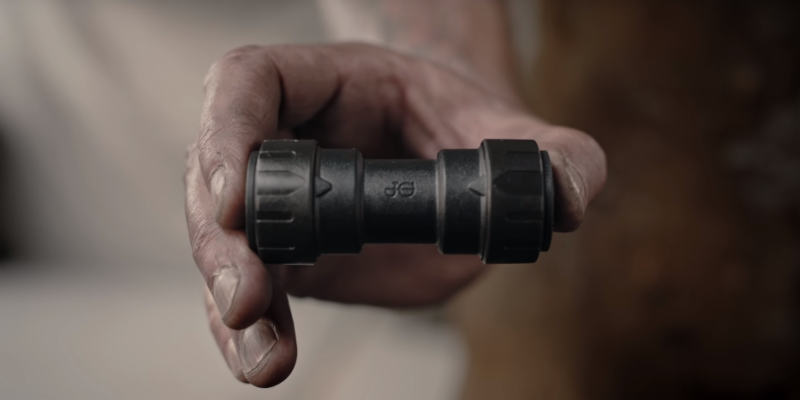 First Supply stocks the John Guest ProLock ™ product line, a push-to-connect fitting, approved for use with Copper, PEX or CPVC Piping Systems?